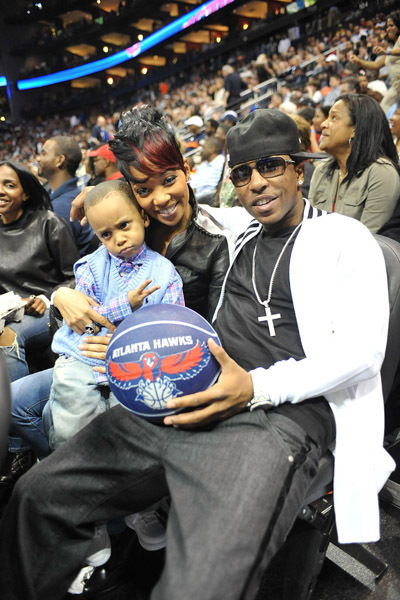 Monica, Rocko and their son, took in the Lakers vs Hawks game last night, at Philips Arena, where Kobe and nem’ got served. 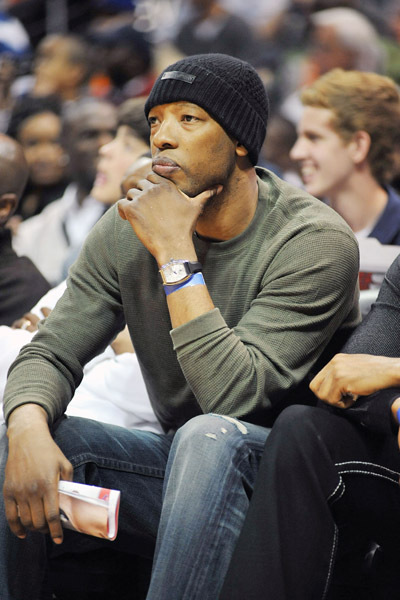 Sam Cassell was front row for the Laker show. 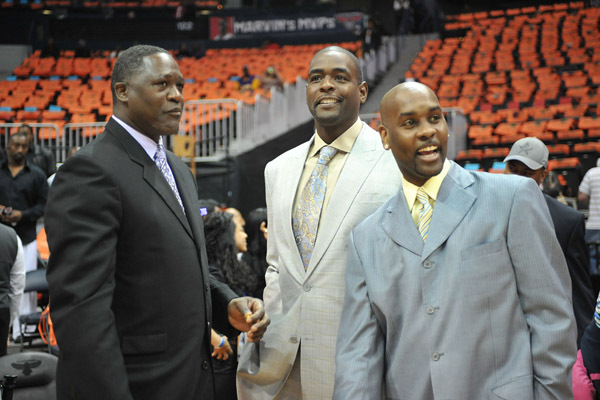 Dominique Wilkins, Chris Webber and Gary Payton had their suit game in full effect. Who’s suit looks the best? 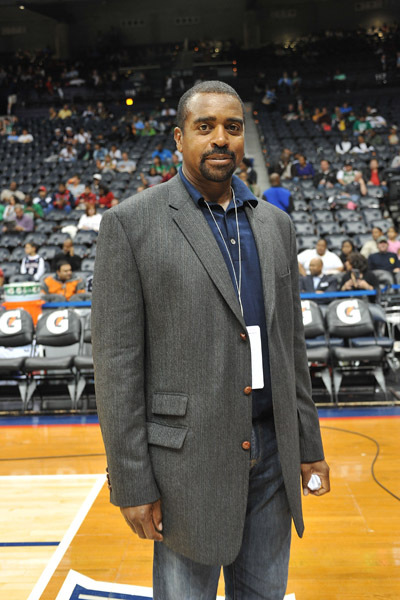 Ahmad Rashad took in the Celtics vs Hawks game on Friday night in Philips Arena. 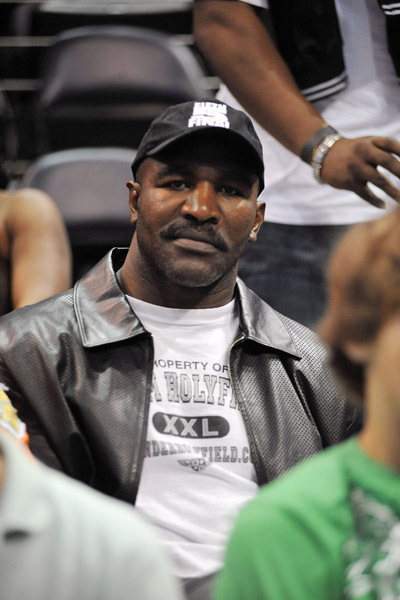 Ex-Heavyweight Champion Evander Holyfield, was also in the building enjoying the contest. 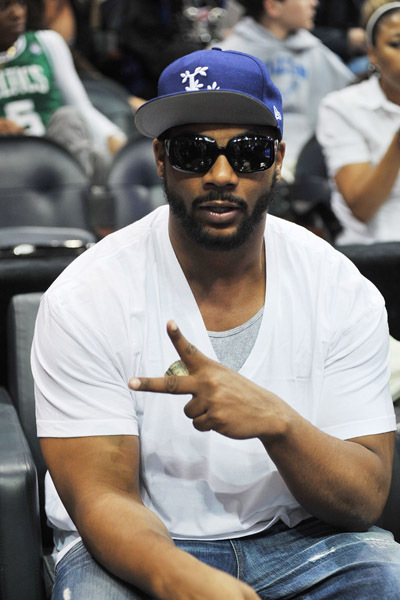 We just hope he never climbs back into another boxing ring again, because getting your brains beat out after the age of 40, is just not the business. 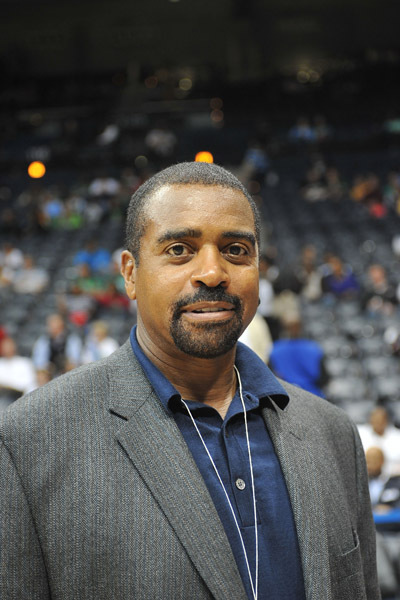 He was one of the greats that just doesn’t know when to quit and hang it up. 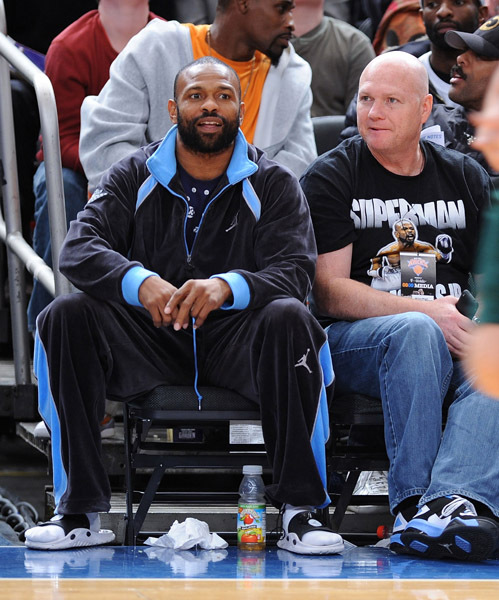 You can add Roy Jones Jr. to that list. Infact Roy’s on top of that list. 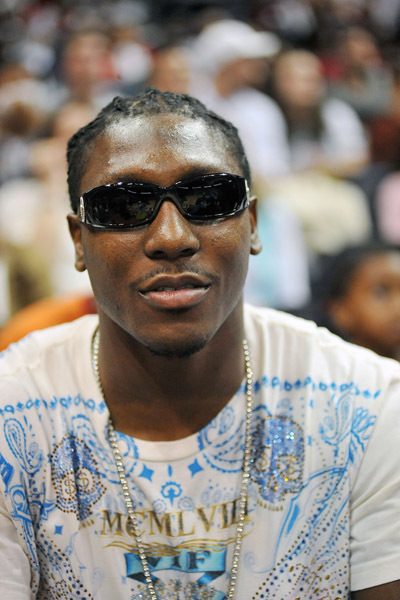 Atlanta Falcons’ Roddy White and Polow Da Don were also in the building taking in the action. 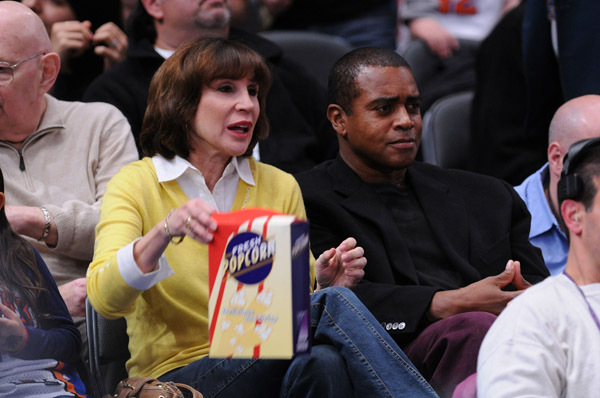 Ahmad Rashad and his new billionaire wife Sale Johnson, took in a New York knicks game on Suday. She’s definitely no Phylicia Rashad in the looks department, but when your account is that husky in economic times like these who cares about looks right? 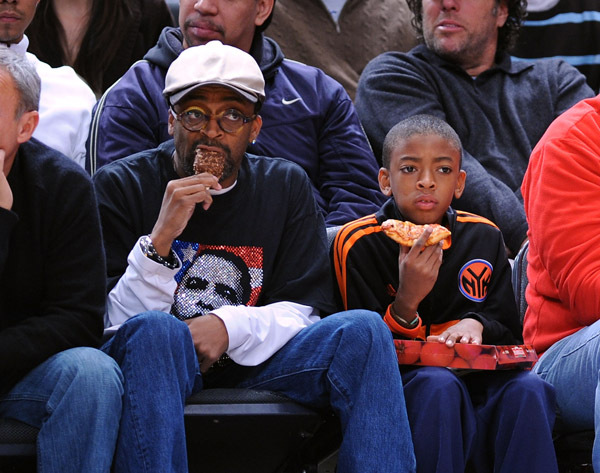 Spike Lee and his son, and Roy Jones Jr. who’s scheduled to fight this upcoming Saturday November 8th, was also at the game. Mediaoutrage says thank you to it’s many readers!!! We here at Mediaoutrage.com wanted to take some time out to express our sincere gratitude to EACH AND EVERY VISITOR AND READER THAT HAS CONTINUED TO GROW THE SITE INTO THE MANY AND WE DO SAY MANY THOUSANDS OF READERS THAT HIT US UP EVERY DAY! WE REALLY REALLY REALLY APPRECIATE YOUR SUPPORT AND THE WAY YOU HAVE CONTINUED TO HOLD US DOWN AND SPREAD THE WORD. IT’S DOWN RIGHT TOUCHING LOL. IT’S GREAT TO KNOW THAT YOU GUYS CHECK US OUT EVERY DAY AND NIGHT AND LEAVE US COMMENTS. 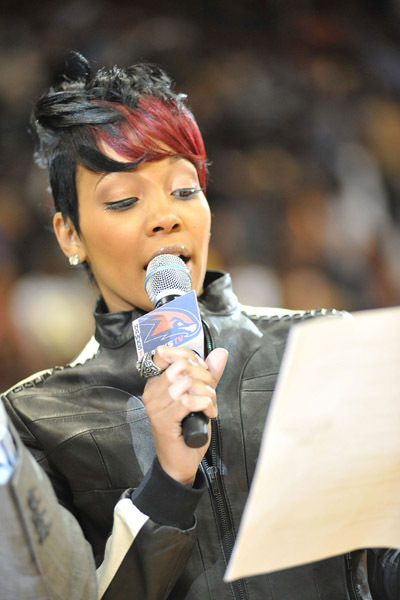 WE ALSO WANT TO PERSONALLY THANK ALL OF THE OTHER DOPE SITES THAT LINK TO US DAY IN AND DAY OUT AND SHOW US MAD MAD MAD LOVE, LIKE CONCRETELOOP, NECOLEBITCHIE, REPPINBEANTOWN, HIGHBRIDNATION, BLACKCELEBRITYKIDS, FRESHANDFAB, NOTENOUGHREALMEN, LASHONDA FROM THE-EBIZ, ZILLASAYS, STYLERAZZI, AND MANY MANY MORE THANKS FOR THE LOVE. 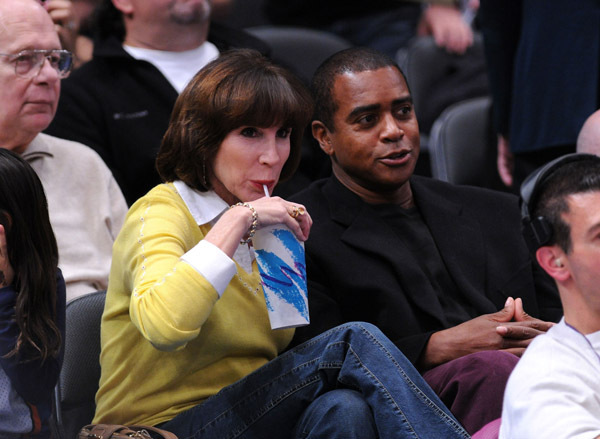 ALRIGHT IT’S BACK TO THROWING NONSTOP NEWS AND FUNNY CELEBRITY GOSSIP BECAUSE WE TOOK THE DAY OFF YESTERDAY! 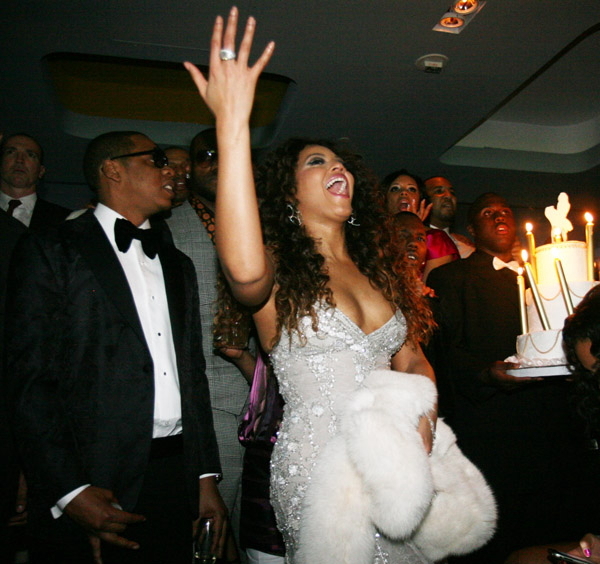 BUT WE BACK UP IN THIS B*TCH!!!!! 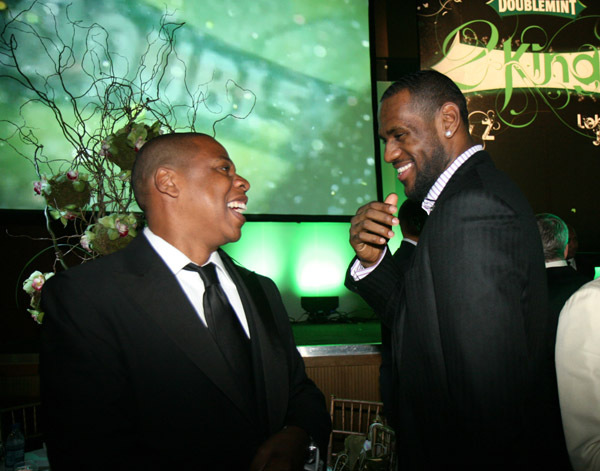 Jay-Z and LeBron James threw their 2nd Annual Two Kings dinner last night in New Orleans for NBA All-Star Weekend. 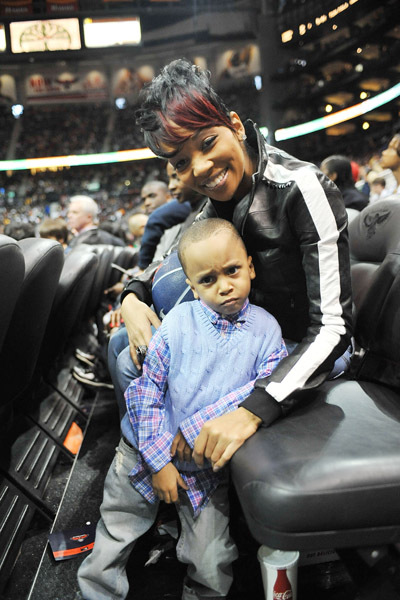 Everybody and they momma came out well the ones with power and money did. 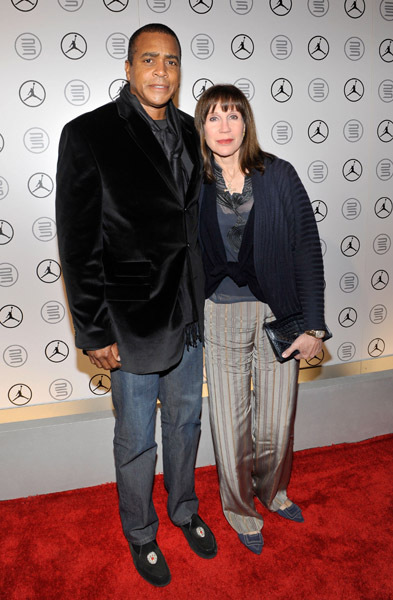 Kenneth and Kathryn Chenault (Kenneth Chenault is CEO of American Express yes a big wig). 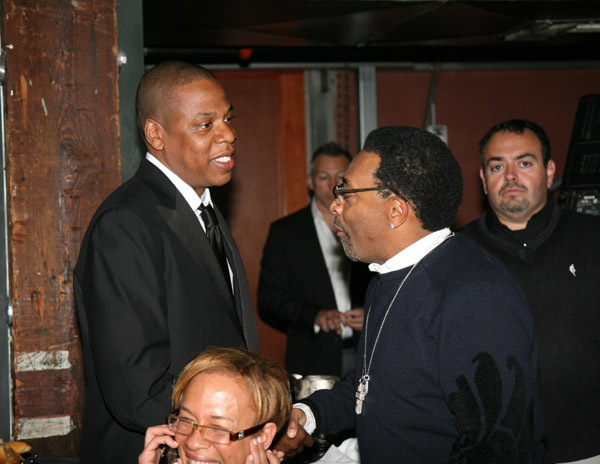 Debra Lee head of BET, Steve Stoute CEO of Translation Marketing, Ahmad Rashad and his billionaire wife, of course future of the NBA LeBron James. 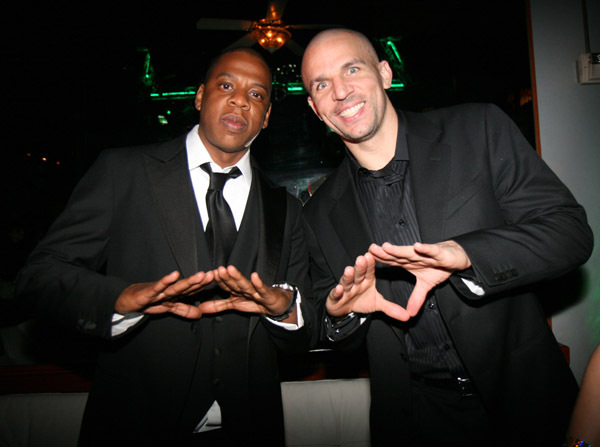 But Jay had everyone throwing up the ROC sign even the executives from Wrigley. 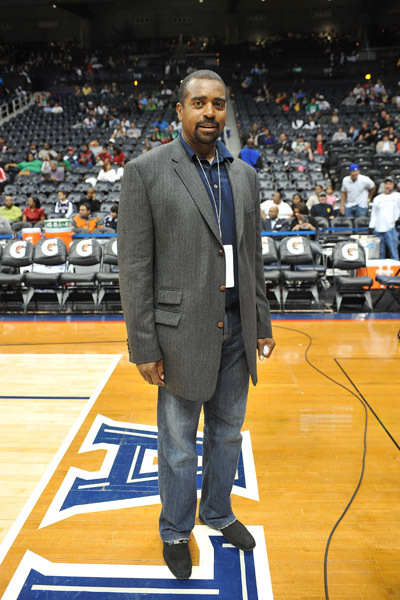 Phylicia Rashad is still bangin!!! 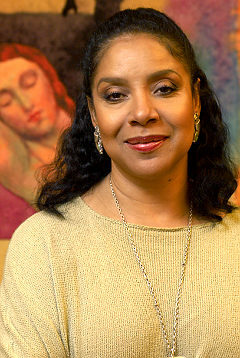 Phylicia Rashad is still one of the most banging women to have ever graced a tv screen. Famous for her wholesome role as Claire Huxtable on the Cosby Show, Phylicia hasn’t really been on the big screen (although she deserves to). 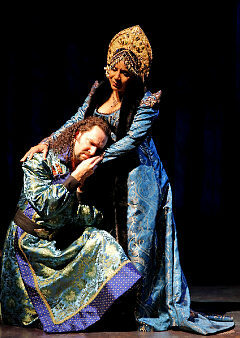 Phylicia is currently in a Shakespere play at the Lincoln Center. 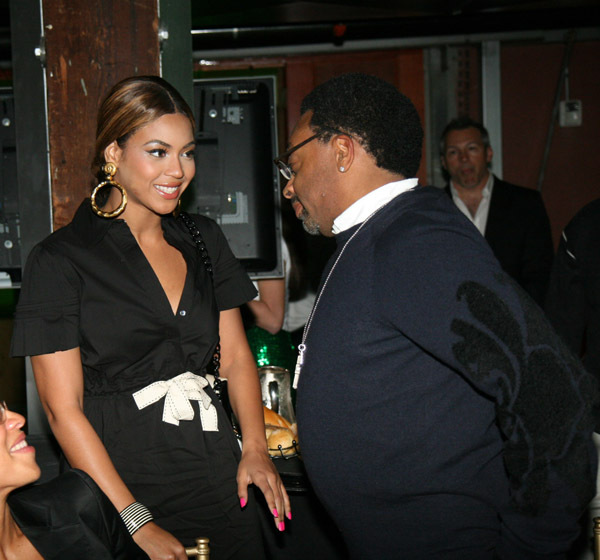 She may soon be in a production by her sister Debbie Allen. 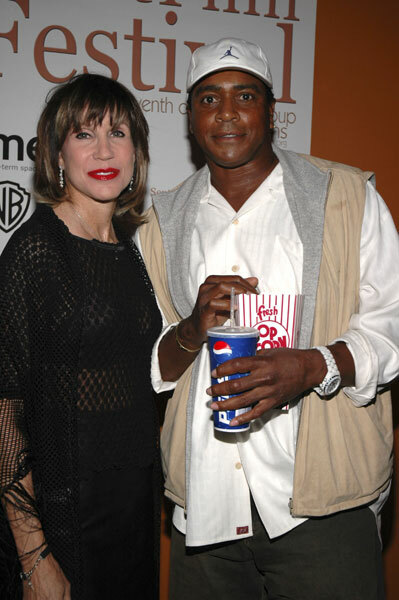 Oh by the way her ex husband Ahmad Rashad recently got married a few weeks ago. 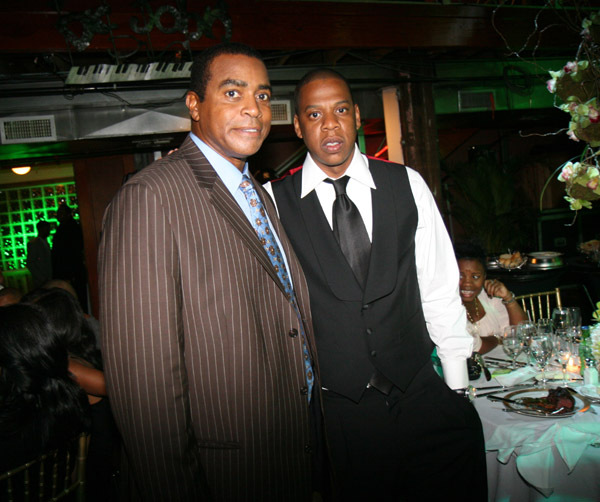 Ahmad Rashad gets married again!! !